Hi there – my name is Mr Corden, and I am Head of Birch House! Alongside Miss L Banister, I am responsible for the pastoral support for any pupils who find themselves lucky enough to be sorted in to Birch House. It is our job to ensure that all students in our House feel happy to come to school and are safe in their learning environment. 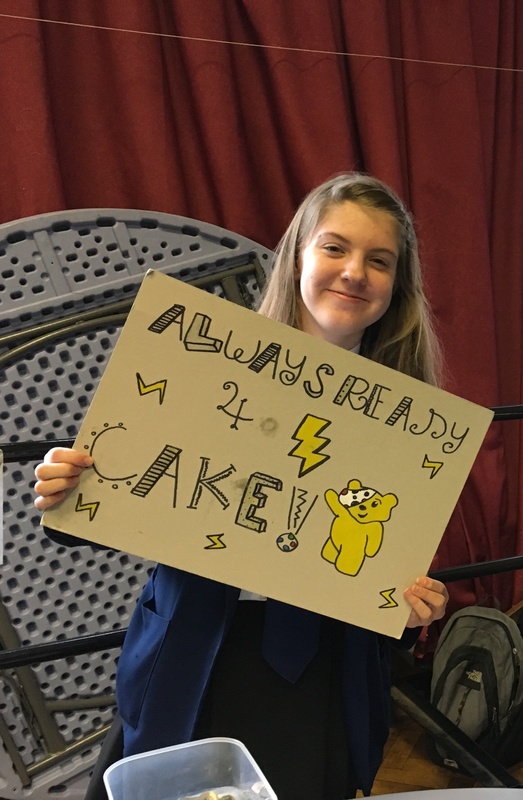 Birch is a wonderful house with lots to celebrate – the most important being that we have a wonderful group of students that don the blue and silver (Birch) tie, who are caring, considerate and hard working. Furthermore, we have 16 fabulous form tutors – varying in the subject that they teach (from English to music to science) that go above and beyond for their form members, and I know our students are very appreciative of them and their continued support.